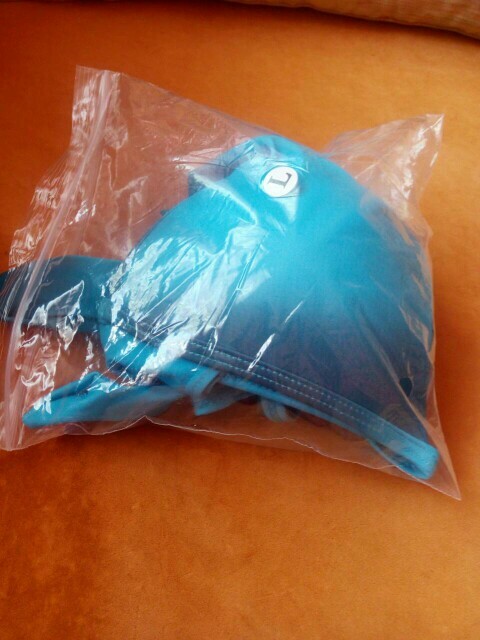 ◕‿◕Seller's suggestion: Because it is our own Size, if you are slim, the size will be very appropriate; if you are full, please choose one or two large size. Great suit for the price . Fit perfect. 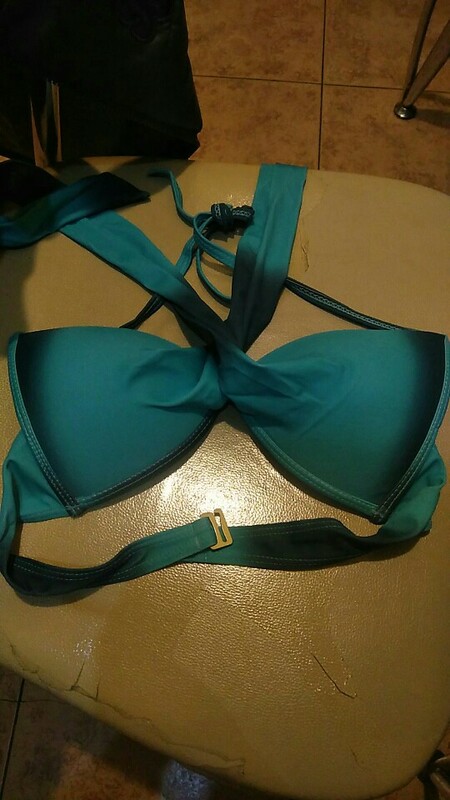 I am 5’6 125 # 32D ordered size small. Quality is good, I am size 36-38, (bra75C/D) took size L, top fits perfect, briefs is not sligtly to big. But in general for this price is very good. Thank You. 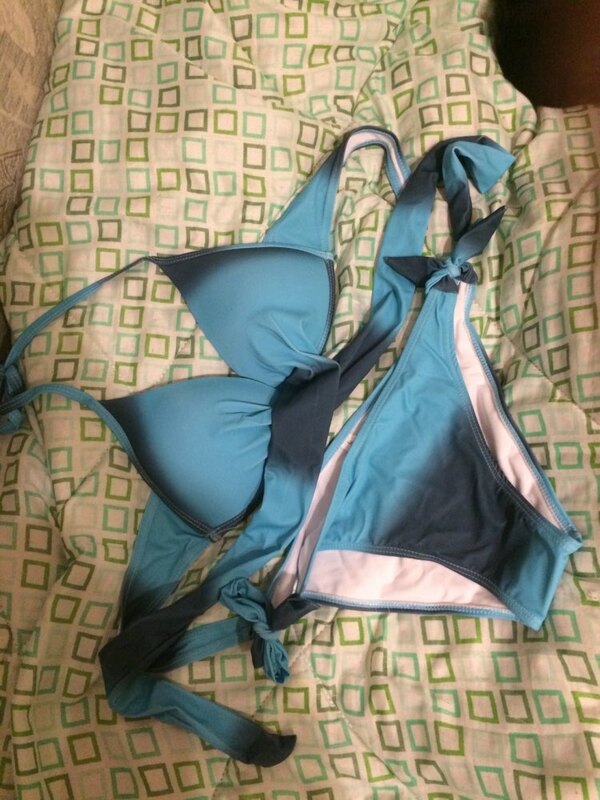 I bought medium size and the top part fit well but the bottom was slightly small for me. I like the material and design. Thank You Very Much! 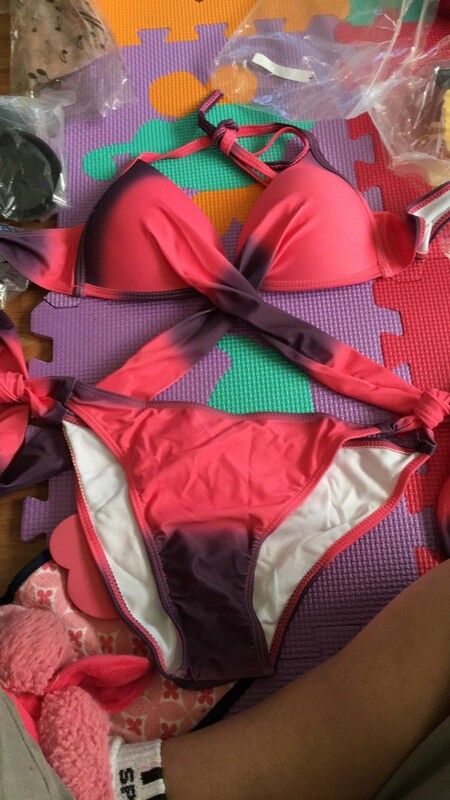 Swimsuit beautiful, color beautiful, the seller sent immediately, parcel arrived in 8 days.